GEORGIA. 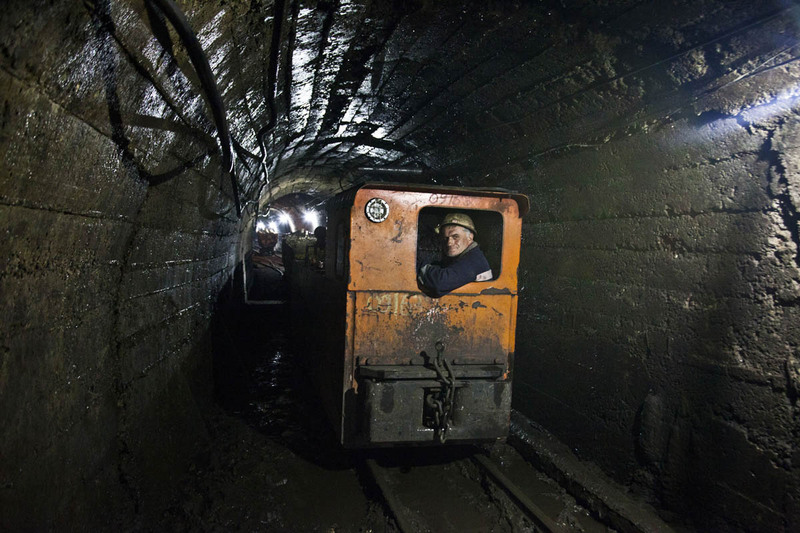 Miners in a mining train on their way to the tunnel in 40 m depth. Miners work 12 hours everyday with a monthly salary of approximately $300.